The biggest cruise companies in the business are spending billions on upgrading their fleets. Royal Caribbean, Carnival Corp, and MSC Cruises are focused on attracting millennials as they are becoming the majority of cruise tourists. It’s been interesting to see the cruise industry coming out with new and creative ideas. Now, we can see the end goal in sight. Cruise Hive previously reported of the expansion in Wi-Fi by some of the major cruise liners, and we can see these strategies unfolding to attract millennials. Naturally, as the cruise industry begins to cater towards millennials. Royal Caribbean recently announced that it will sell older ships and MSC has plans for brand new high-tech cruise ships in the years to come, and these are signs that old cruise themes used to attract baby boomers is fading. It’s obvious that the older generation of baby boomers will begin to get phased out. Lets not forget about Carnival Corp. the biggest cruise liner by market share, and the cruise liner hasn’t shied away from taken innovative approaches in recent years. They’ve gone from adding interactive robots and top of the line IMAX theaters. It’s a clear trend that as the new generation will take over, and the cruise industry will evolve to cater to their needs. Early in the year, MSC Cruises teamed up with Samsung to join “smart ship” technology aboard its new unreleased ships MSC Meraviglia and MSC Seaside. 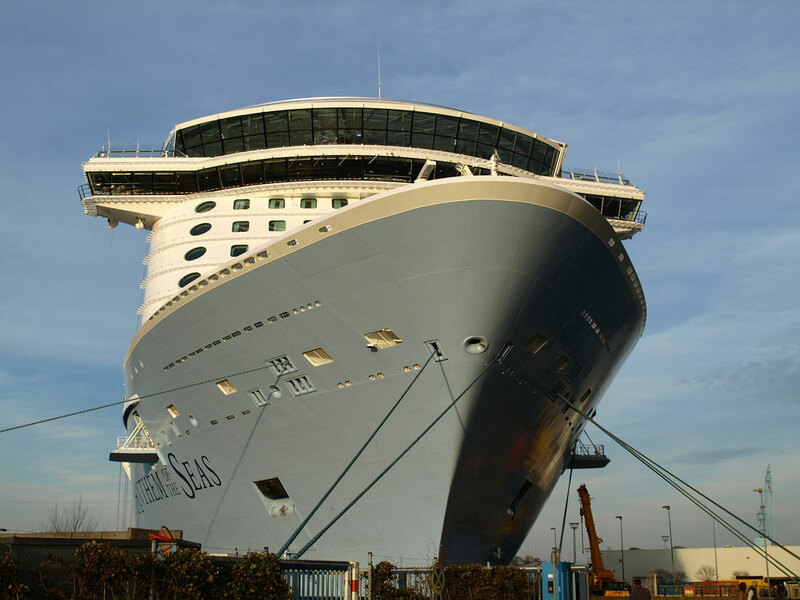 Royal Caribbean released the largest cruise ship in the world last month. The Harmony of the Seas 226,963 gross-ton ship costing over a billion dollars, and is part the new oasis class ships. Carnival Vista is the first ever ship to have an IMAX theater aboard, and the 133,500 gross-ton vessel can carry 3,936 passengers.